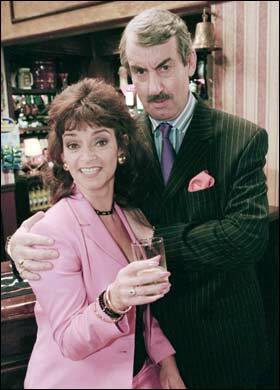 Sue Holderness best known for playing Marlene, Boycie’s wife in Only Fools and Horses is set to join Stoke CON Trent #8 on Sunday April 15th 2018 at Staffordshire University. Sue hails from Hampstead, and started her acting career with Manchester’s 69 Theatre Company in classics such as Peer Gynt, Catch My Soul and A Midsummer Night’s Dream. She went on to appear in the highly acclaimed one-woman play Our Kid (based on Myra Hindley). Much of Sue’s career has been spent acting in Alan Ayckbourn plays alongside John Challis (Boycie) who she is perhaps most famously known as being the TV partner of in her role as Marlene in Only Fools And Horses. Other television appearances include Minder, The New Avengers, Bless This House, Lime Street, Heartbeat, Casualty and Cold Feet. Films include That’ll Be the Day and It Could Happen to You (aka Intimate Teenage Secrets) (1975). Sue also appeared in the low budget feature Meat Draw and Out of Sight for Granada. 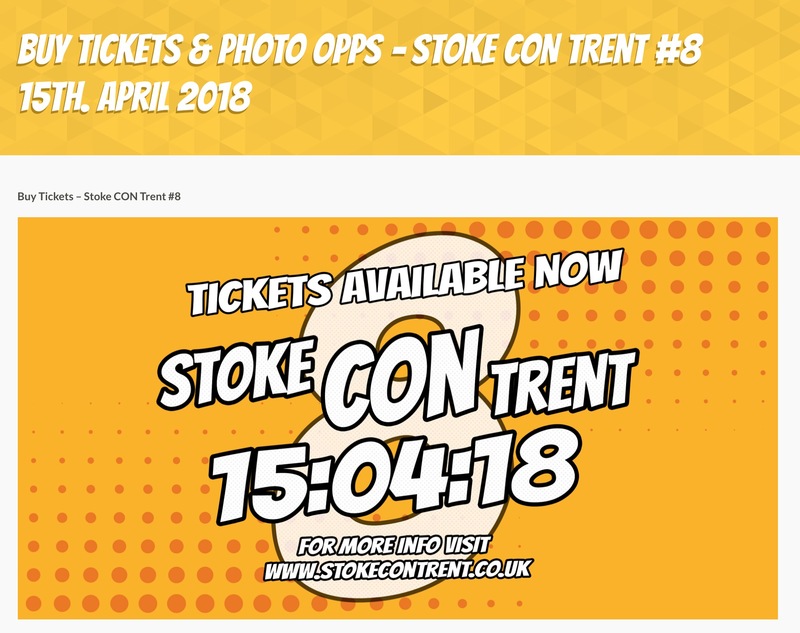 Come to Stoke CON Trent #8 on April 15th 2018 at Staffs Uni, Stoke Meet Sue.